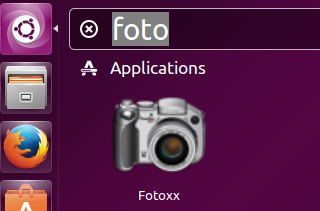 Fotoxx is a fast, easy to use, open source application for Linux operating system; it makes editing photos and images a piece of cake. It is basically developed for professional photographers, but a large number of normal users use this tool as well to fulfill their editing needs. It comes with a good variety of built in tools to help you play with brightness, contrast and colors of the image. You can change size, crop images, rotate, fix perspective, curve/warp etc with great ease. Recently Fotoxx 15.08 version of this application has been launched. Let’s see whats new in this version and how we can install it on ubuntu Linux operating system. Fotoxx has abundance of features and professional photographers can benefit the best out of it. Menus have been revamped and user interface has been improved a lot. “Index Image Files” feature has been enhanced, Parent directories have been changed to buttons now instead of text. Improvements have been made to the zooming feature as well. Let’s see how we can install this latest version on Ubuntu Linux 15.04 operating system. 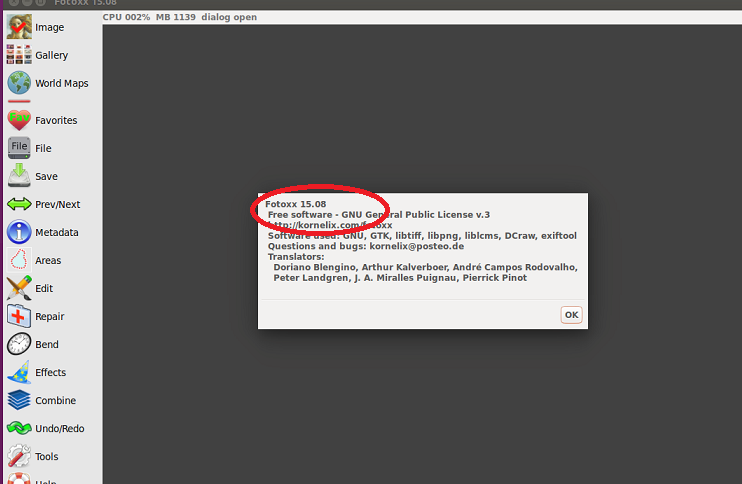 Download its ubuntu/Debian isntaller package for your operating system architecture ( 32 or 64-bit) from following URL. Now launch Fotoxx from Applications menu. There you go, start editing your photos and images. It is a complete application to cater your photo editing needs. You can add professional effects to your images using its easy and mature graphical user interface. Try it out now, it should be a good addition to your Linux desktop.